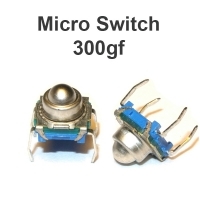 DIY Box Mod There are	34 products. 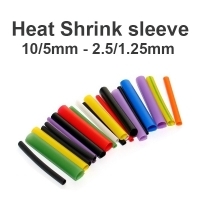 All necessary accessories that help you to create your own box mod! 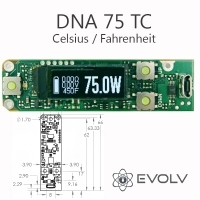 DNA 75 created by Evolv compatible with Escribe software. 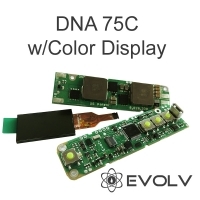 DNA 75C (Colour screen version) created by Evolv compatible with Escribe software. 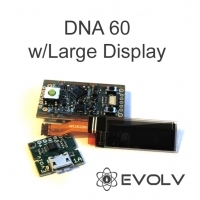 New EVOLV DNA 60 - version with large screen and charger 1A. 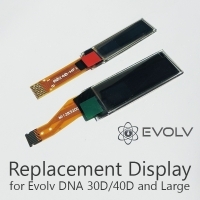 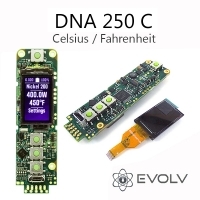 DNA 250C (Colour screen version) created by Evolv compatible with Escribe software. 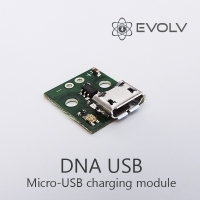 The Micro-USB charging module dedicated to DNA chips.